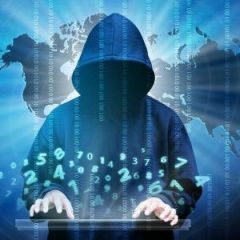 [Release] iOsHack.Vip The Best Hacked Games Installer! - Page 4 - Forum Announcements - iOsGG.com - iOS Gamer Galaxy! - iOS Game Hacks, Cheats & More!